In this last month of school my boys found a lot of great books to read. 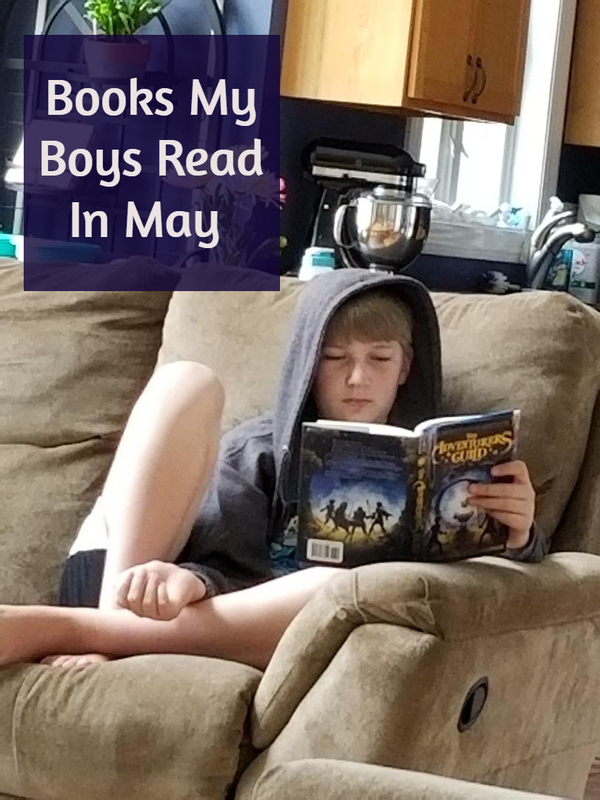 I know my middle son already told me that he plans on reading a lot of books over the summer but my other two boys are looking forward to taking a break from reading. I don't mind since I know we read a lot. Calendar Mysteries March Mischief-- In the third book of the Calendar mysteries series the kids dress up a statue in honor o St. Patrick's Day and it goes missing overnight. The kids have to follow the clue to find out what happened and who's responsible. 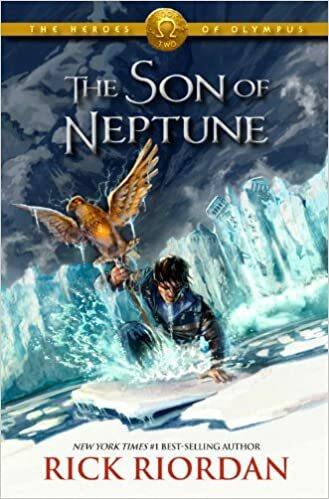 The Son of Neptune-- In the second book of the Heroes of Olympus, Percy wakes up with no memory and finds himself in the Roman Camp. Teamed up with Hazel and Frank they head to Alaska to retrieve a missing artifact; encountering many monsters and giants along the way. 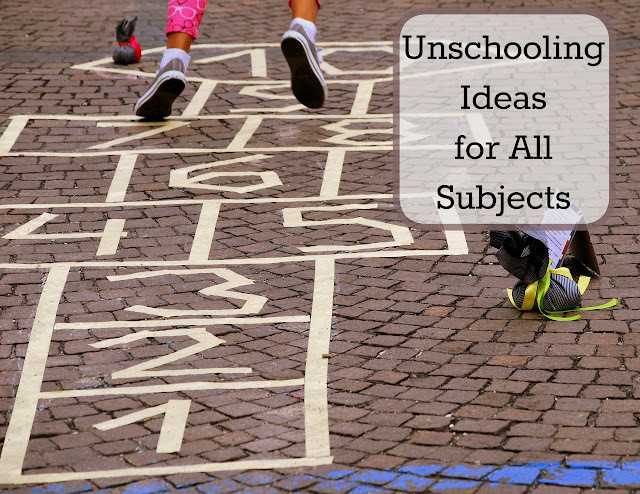 Dr Brad has Gone Mad-- In this Weird School book AJ meets the school psychologist to see if he should be going to a gifted school instead of Ella Mentary School. Dr. Brad speaks with a German accent and is a little bit zany. Evan is still quoting a few of his lines from the ink blot test he tried to give AJ! Foxcraft The Mage-- In this third book of the series Isla is in the Snowlands looking for her brother. A powerful mage wolf is trying destroy their wold and Isla must help these wolves defend their kingdom. 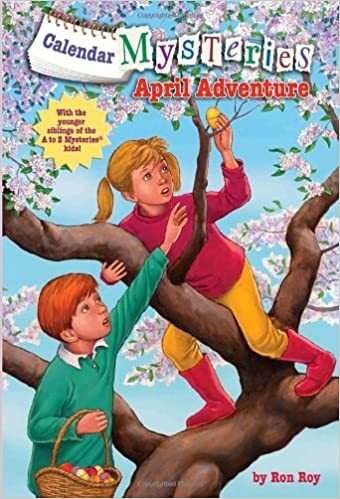 Calendar Mysteries April Adventure-- In the 4th book of the series, the kids must solve the mystery of who is stealing their Easter eggs. 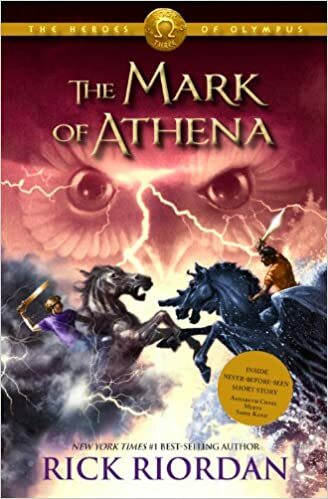 Mark of Athena-- In the 3rd book of the Heroes of Olympus Percy, Hazel, & Frank are united with Leo, Piper, Jason & Annabeth and must head to the ancient lands to begin following the Mark of Athena. Have A Hot Time, Hades by Kate McMullan-- Alec has been loving this new series of Greek God books and reads them in just a few hours all in one sitting! 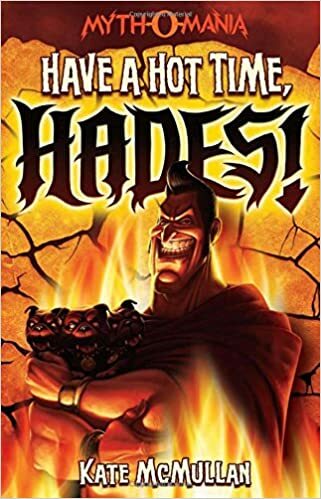 In this book Hades is setting the record straight on how he became god of the underworld and Zeus became lord of the skies. Restart-- When Chase fell off the roof he lost his memory and with his concussion is no longer allowed to play football. 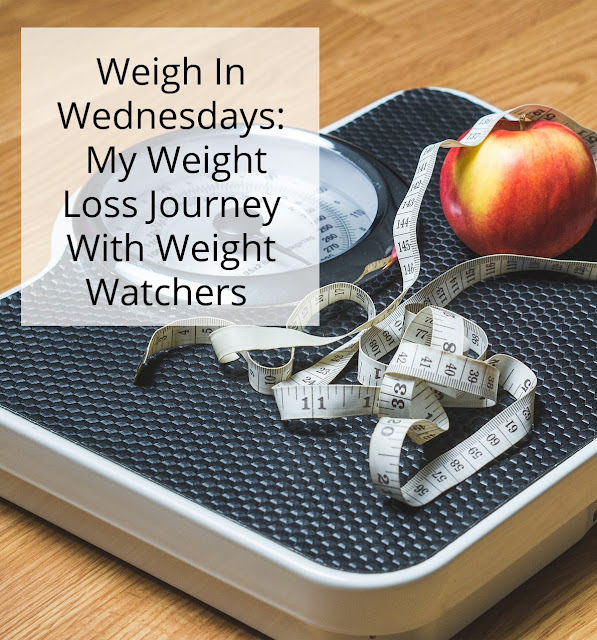 As he faces a whole year of school without his memory he learns that he wasn't a nice guy before his fall and begins to see that this is the perfect chance to try again. Gregor the Overlander-- Alec has already through this book but we decided to start listening to this series in the car together. 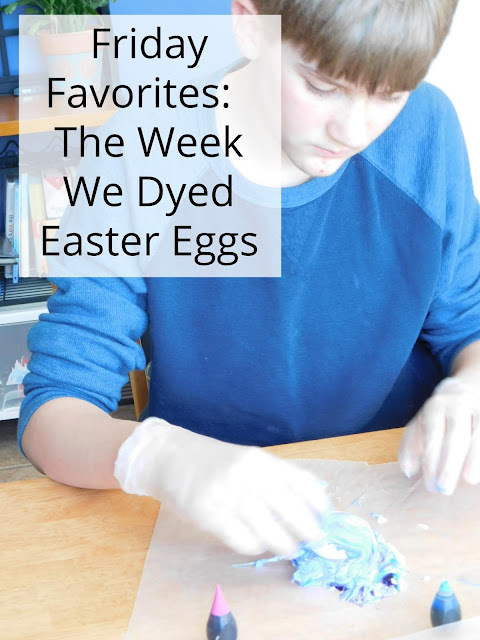 When Gregor and his little sister "Boots" fall through a grate in their laundry room they find themselves in a whole different world battling giant rats, teaming up with spiders, bats and underlanders to try and find their way back home; all while saving Gregor's father who went missing two years ago. The House of Hades-- In the 4th book of the Heroes of Olympus, Percy and Annabeth must find their way through the underworld to the doors of death. But who could they turn to in the House of Hades for help? Will their friends be waiting for them on the other side? 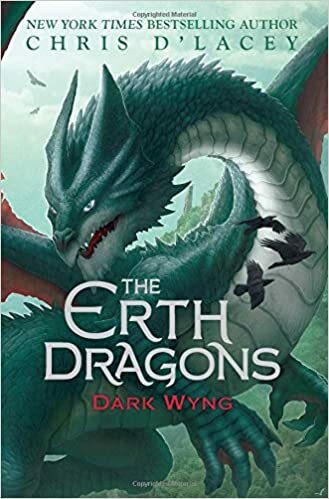 The Erth Dragons: Dark Wyng-- In the second book of the series a war is brewing in the dragon world when Ren, a human boy, bonds with a pair of baby dragons and shows a bunch of new powers. The human world is facing a new threat and both the dragons and the humans must face down an ancient power that is stronger than they can imagine. Phone Home, Persephone! -- Hades is re-telling the story of how Persephone really came to be living with him in the underworld using only the truth this time. 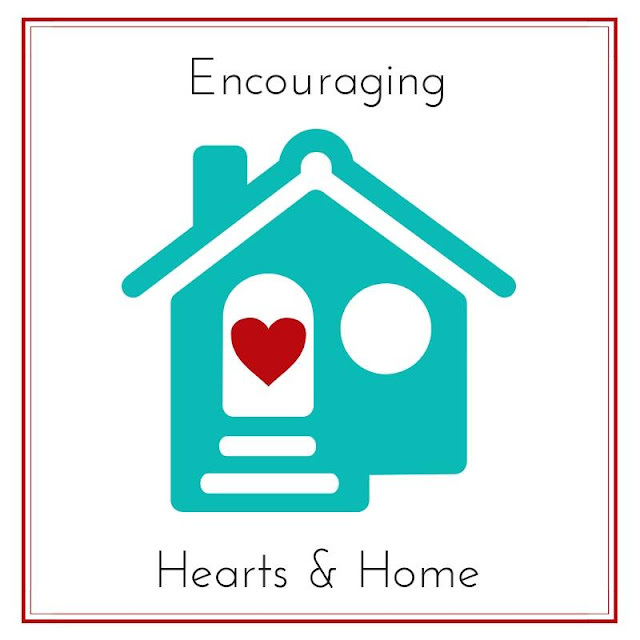 have huge hopes. Zed, a half- elf wishes to join the Mages Guild and Brock, a son of a merchant, wants to join the Merchant's guild. They both find themselves in the Adventurers Guild; the last line of defense against the hungry monstrous beasts that have taken over their world. 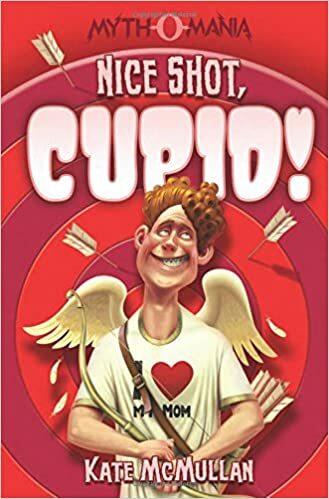 Nice Shot Cupid! -- Hades is here to tell the REAL story of how Cupid and Psyche met... and it's not the story Zeus has been telling everyone. Mrs. Kormal is Not Normal-- With her own made up language, AJ's bus driver Mrs. Kormel is anything but normal. The Iron Trial-- Cal has been hearing from his father his whole life that magic is bad and evil so when he's faced with the Iron Trial he wants to fail more than anything. He tries his hardest not to pass but makes it through the Iron Trial and into the Magisterium-- the magician's training school. Calendar Mysteries May Magic-- In this 5th book of the series the kids Bradly and Brian take their mom to see a hypnotists show but when she begins acting strangely it's up to the kids to figure out what to do to help her. 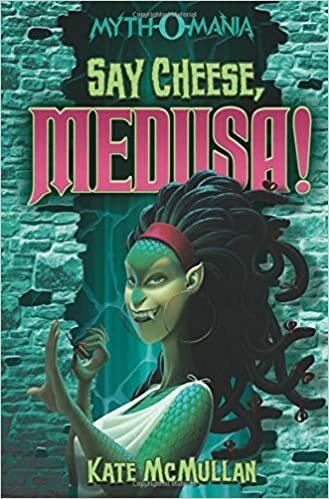 Say Cheese, Medusa!-- Hades re-tells the story of Medusa and how Athena, Zeus, and Perseus have not been telling the real story. Stop That Bull, Theseus!-- It turns out Theseus never killed the Minotaur, Zeus made it all up and Hades is here to share the real story of what happened. Looks like May has been a great month for reading. It really was! I'm anxious to see what happens with June when they aren't required to read everyday.